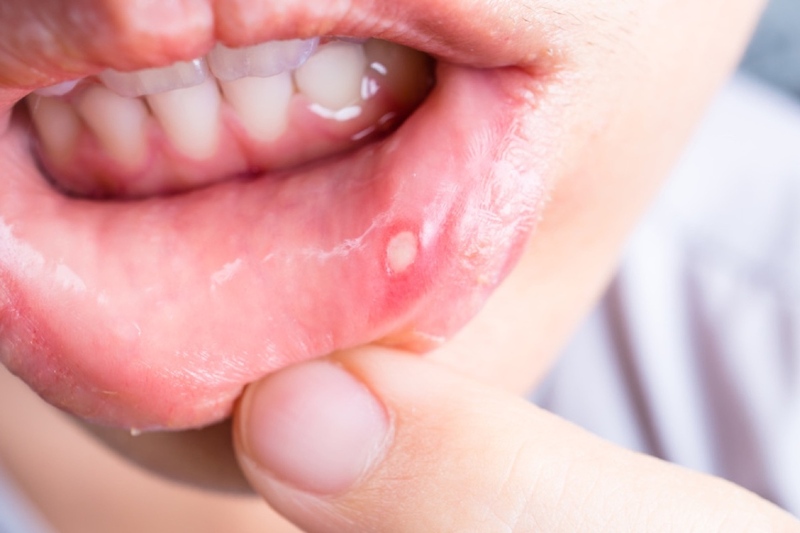 Cold sores – also called fever blisters – are composed of groups of painful, fluid-filled blisters that often erupt around the lips and sometimes under the nose or chin. Cold sores are usually caused by herpes virus type I and are very contagious. They usually heal in about a week.